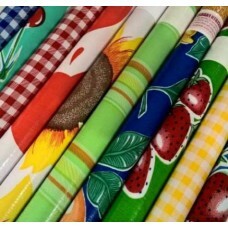 Planning your next project? 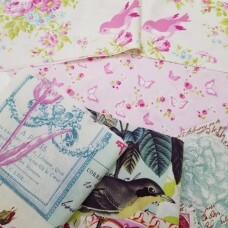 Find out about ordering a Fabric Swatch here! 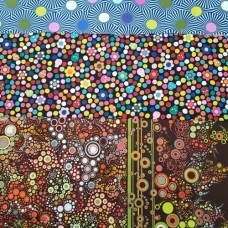 Free Shipping on all Australian Orders over $99. 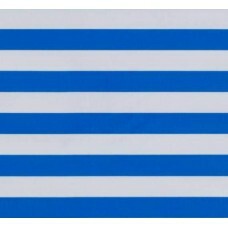 Great rates on all New Zealand Orders provided at Checkout. 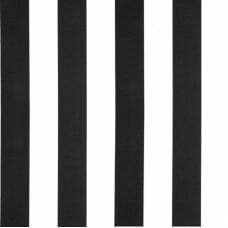 This black and white fabric is a beautiful contemporary fabric design featuring a black cross-hatchi..
Batik gingham check is a richly styled hand painted look light weight cotton fabric. 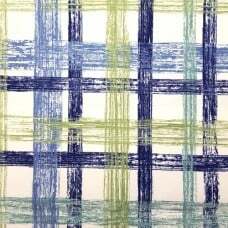 A fresh and mod..
A larger styled artistic check design that is a elegant and modern, featuring a sketch like stripe c..
A tropical ocean design featuring a rich batik style of seahorses and seaweed. An impressiv.. 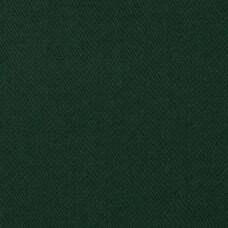 This is a beautiful medium corduroy fabric with a soft velvety touch. 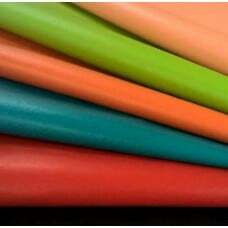 Versatile and durable.Suitabil.. 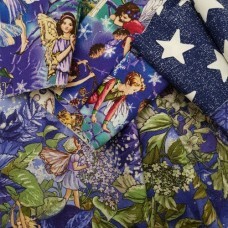 This beautiful designer cotton print features the night sky of stars and atmosphere. Designed by Adr.. 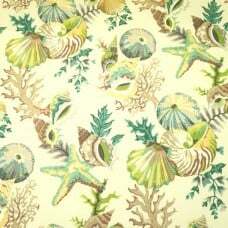 This beautiful designer cotton print features an ocean theme of tropical fish, to create a colourful.. 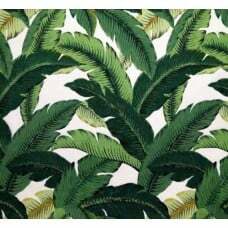 This great banana leaf design indoor and outdoor fabric is perfect for outdoor settings and indoo..
A tropical themed fabrics filled with a variety of palm leaves with featured hibiscus flowers to ..
A delightful design of tropical foliage artistically presented to create an allover display that ..
A delightful design of tropical flowers with scrolling foliage creates an allover display that is..
A great design includes forest animals amongst the trees and butterflies. 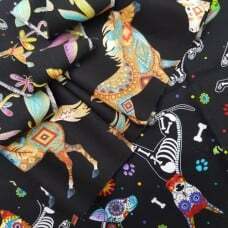 Animals include r.. 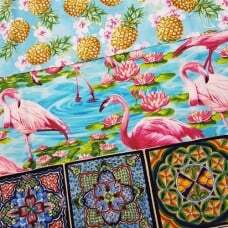 This flamingo fun fabric features a scattering of flamingos side by side, to create an allover de.. 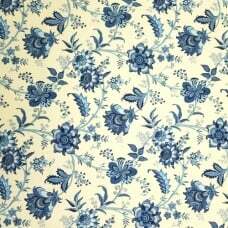 This classic olde worlde fabric is one that is ideal for a number of applications. As a c.. 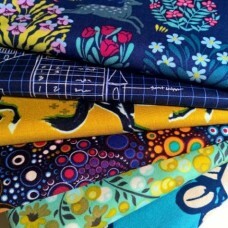 This is a beautifully printed jersey knit fabric. 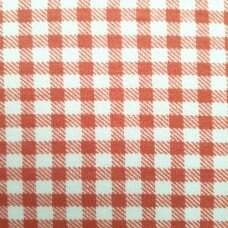 A four-way stretch lightweight cotton jersey.. 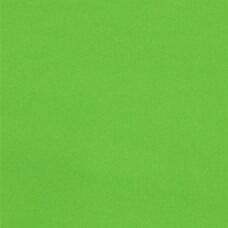 This vinyl is flexible and versatile. 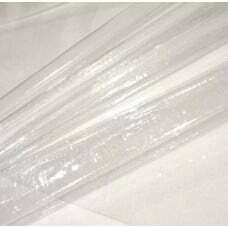 It's simple to sew, yet it's still tough and waterproof. Us.. 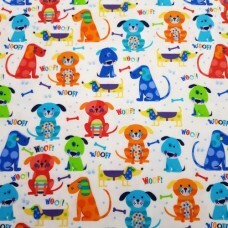 This is a beautiful quality cotton fabric in solid colour. 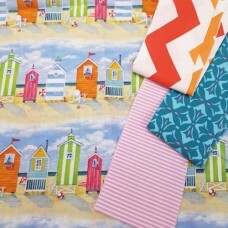 Kona Cottons are renowned woldwide ..
A beautiful feature striped fabric for outdoor use. 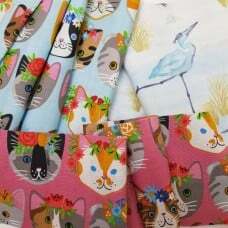 Great for sun lounges or outdoor cushions. The b.. 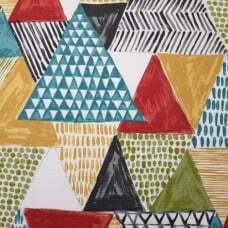 This decorative fabric features a contemporary design of triangles artistically placed to create .. 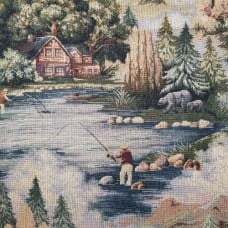 This fabric is a high quality luxurious jacquard indoor home decor fabric featuring a cottage in .. 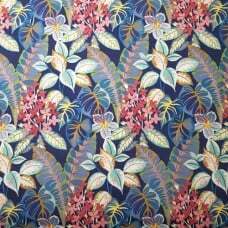 This fabric is a high quality luxurious jacquard indoor home decor fabric featuring a design of r.. 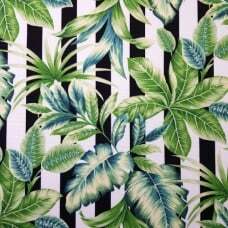 This is a beautiful design capturing a classic black and white stripe with an overlay of exotic l..
A rich beautiful tropical flower and foliage design featuring floral sprays, hibiscus flowers, large.. 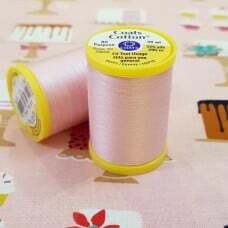 This luxe sewing thread is a very high quality thread suitable for hand and sewing machine quilti.. 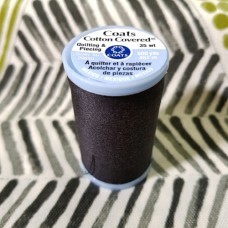 This sewing thread is a very high quality thread suitable for hand and sewing machine quilting pr.. 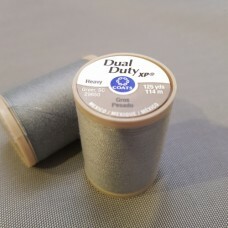 This sewing thread is a very high quality heavy duty thread suitable for upholstery fabrics and s.. 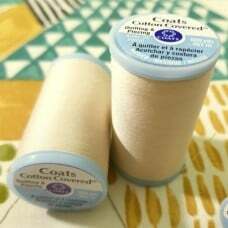 This sewing thread is a very high quality all purpose Egyptian cotton thread suitable for general.. 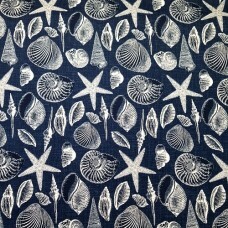 This coastal shell design fabric is a high quality indoor and outdoor fabric made for sunny and s.. 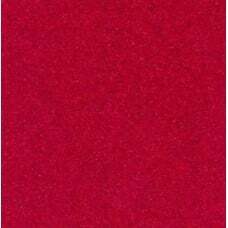 This terry cloth fabric is comfortable to wear. 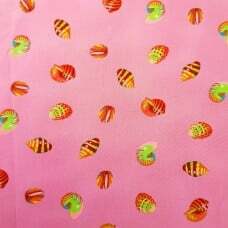 It is perfect for making clothing and apparel items ..
A beautiful tropical ocean design featuring seashells, seaweed and corals to create a rich resort st..
Ripstop fabric is a great utility fabric that is light weight. 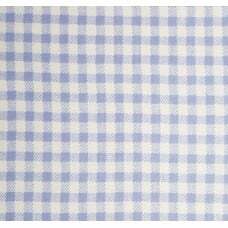 Traditionally used for making sails, .. 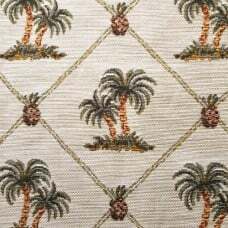 This great banana leaf design indoor and outdoor fabric is perfect for outdoor settings and indoor ..
An elegant and beautifully designed interior home decor fabric by Waverly. 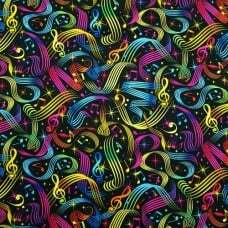 It is screen print.. This is a beautiful tropical resort design featuring tropical plants and palm trees and wind surfer.. 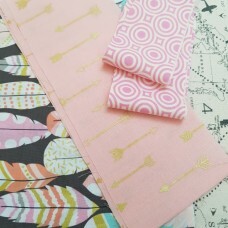 Thank you so much for the prompt service, fabric just arrived. Will recommend and use you again in the future. Thanks again. Thank you for the reply and the alternative suggestion! Much appreciated!Great customer service! 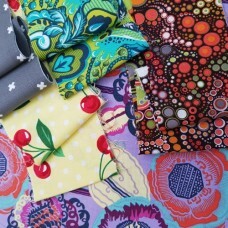 The job looks fantastic by the way, I'm very pleased with the fabric, the 3 chairs will look great in my new house. That's great Thanks again. Will definitely be ordering from you again. 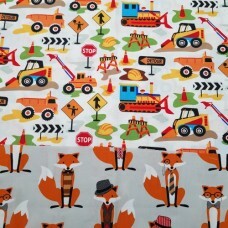 Really loving these designs of cotton fabrics to make baby bibs. Thank you so much for your prompt response. 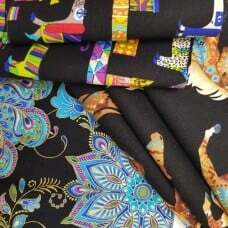 I look forward to seeing new fabric on your website soon and continue ordering through you.